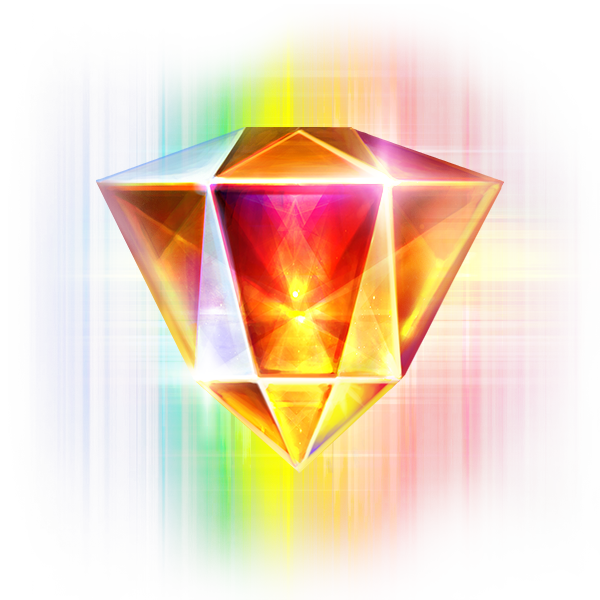 Joker Gems is a vibrant colourful corner of the Universe where your wildest dreams can come true. A place where valuable gems fall through this timeless landscape forming patterns of vibrantly coloured light, becoming shining beacons of hope. Watch as your gems create clusters with each respin to potentially win the Gold Jackpot. Joker Gems is a 5 reel 5 row truly unique slot designed for Mobile First. It comes with cluster respins, The Light Chaser Feature and three fixed Jackpots. 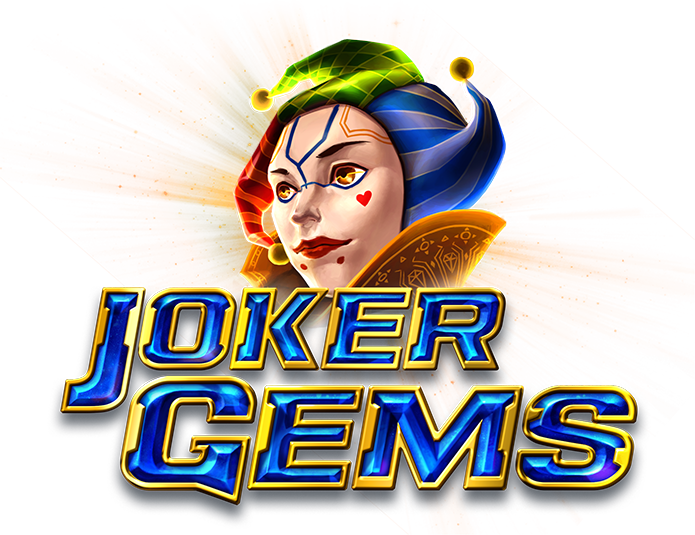 The lightening fast respins make Joker Gems a high paced and exciting gaming experience with the potential of winning the Gold Jackpot from the palm of your hand. The game mechanics are simple, the bigger the clusters the larger the wins. Three connected identical symbols define a cluster win which triggers a respin, giving you more chances for the cluster to grow. The respins continue as long as new identical symbols are added to the cluster, or a new cluster is awarded. There are three predefined cluster patterns, each individually awarded with a fixed Jackpot value of 10,000, 20,000 and 50,000 EUR. The Jackpots are also awarded independently of the active bet level. Playing with a higher stake increases your chance of winning one of the three Jackpots. There is no limit on how many times the Jackpot can be won. The Light Chaser Feature is randomly triggered from any spin and travels over the reels where it will stop in a random position. This awards a cluster win of 4 to 5 identical symbols followed by a respin. Space begins at the universal marker of the Karman Line. This invisible boundary is 100km above the Earth surface. In theory if you drive your car upwards, you could be in space within an hour. Space has no atmosphere, which means that sound has no way to travel. But since radio waves can travel in space, astronauts use this method to communicate with each other. In space, neutron stars are born in a core-collapse supernova star explosion and rotate extremely fast. They can rotate up to 60 times per second and under special circumstances, this rate can increase to more than 600 times per second.